The holidays can be a lonely time for seniors. 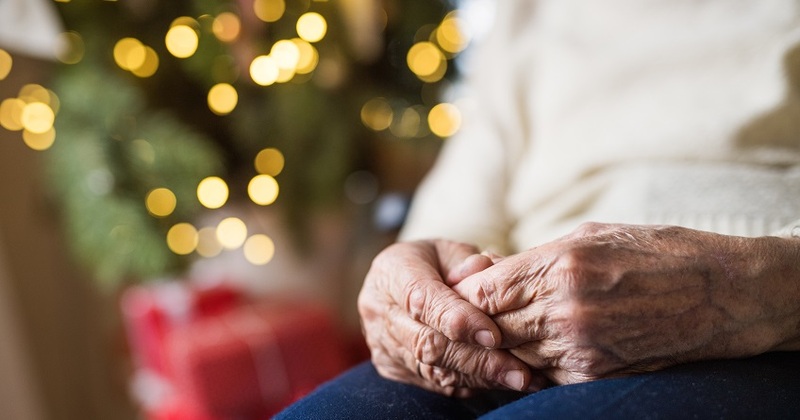 Family and friends may be busy with obligations and holiday parties that may be difficult for seniors to attend due to health or transportation issues. ProHealth offers the following tips to help the holidays seem more special to the senior citizens in your life. Who doesn’t feel like a kid again looking at colorful lights on homes and trees? Taking a senior on a drive around town is a great, easy way to help them get into the holiday spirit. Extend the family time by stopping for a coffee, hot chocolate or treat after the tour around the neighborhood. Another way to bring the holiday spirit to any home is to put up decorations. Help the senior put up lights, wreaths, yard ornaments or other holiday-themed items to add some winter flair to their home. You can also look for crafts to make together. Seniors may miss the days of attending holiday events at churches, schools or community groups with friends and family members. Offer to take them to an event of their choice to help encourage them to get out of the house and enjoy the festivities. It’s easy for seniors living on their own to feel isolated and lonely during the holidays. Help relieve these feelings by inviting friends or family over for a game night. If you’re not a big gaming family, watch a holiday movie together or just spend an evening together socializing. Custom photo gifts: You can put together albums, calendars, puzzles or blankets featuring special photos of the family. Available from retailers such as Walmart, Mixbook or Shutterfly. Let the music play: Buy a simple boombox like this one from Sony for the music lover. Plays CDs, cassette tapes (yes, they still make devices that play cassettes) as well as the radio. To simplify for seniors, you may want to place colored stickers on the play and stop buttons. Gift certificates: Share an experience with a senior by getting them a gift certificate to a restaurant they enjoy or to a service such as a massage, manicure or hair styling.